curtain! 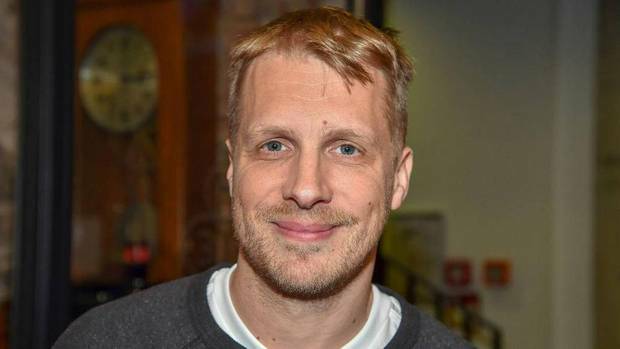 The next contestant is revealed: Comedian and actor Oliver Pocher (40, “Under German beds”) is Let to be in the upcoming season of the popular dance show “Dance” (RTL). The channel has now announced via Instagram: “he must go to the Jury after a hard sentence for a counter-ready”, it says. And more: “Welcome to the ‘Let’s Dance’Team”! “I can’t keep my mouth shut,” the new candidate personally. Dance experience he has, but rather to “parody purposes,” such as his legendary appearance, for example, ten years ago, as Britney Spears (37). More than “disco Fox, or the waltz” he did not learned yet. Boring it is not likely to be with him anyway. The new season of the dance show starts at the 15. March. Pochers competition is: Barbara Becker, Nazan Eckes, Ella Finally, Thomas Rath, Kerstin Ott, Luke Rieger, Jan Hartmann, Ulrike Frank, Benjamin Piwko and Sabrina Mockenhaupt. Next articleDance with me, too Evelyn Burdecki?